There are currently 95,042 users on this website. 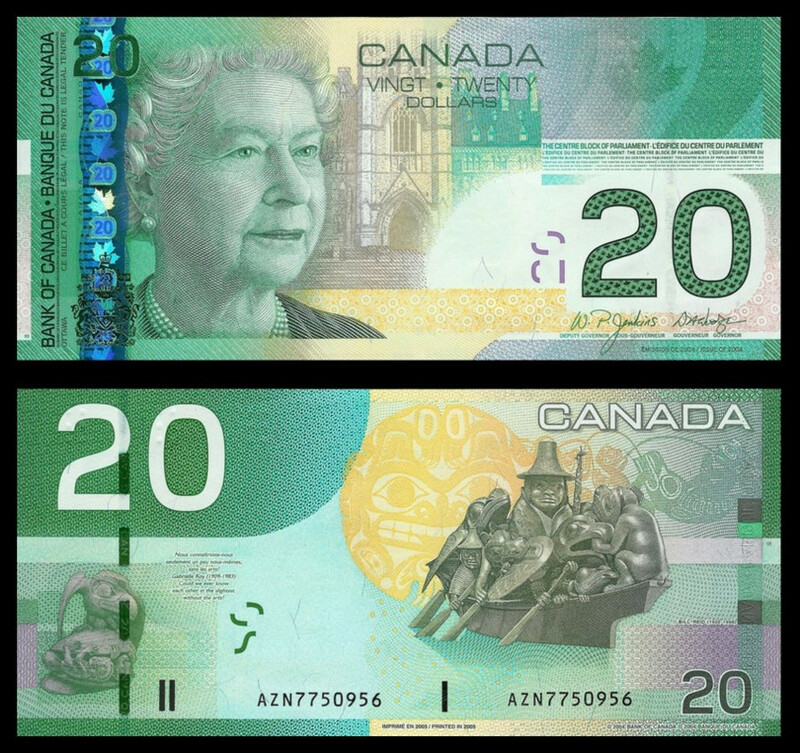 Canada won the 2018 Bank Note of the Year,and I thought I'd post a couple of their notes to show some of their other great design works. 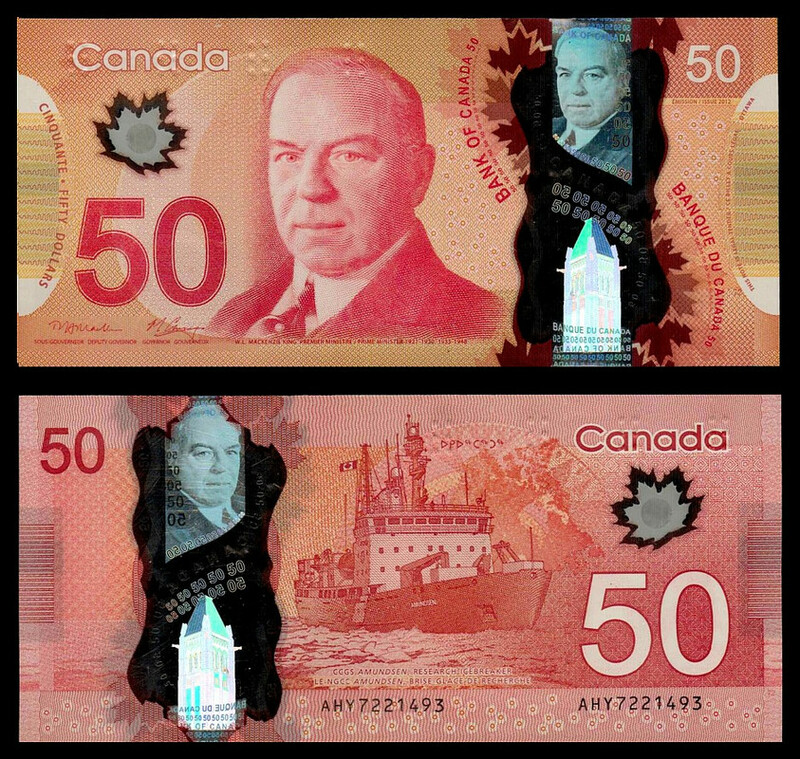 I just happen to have a few Canuck ship notes that I don't think have been posted yet. 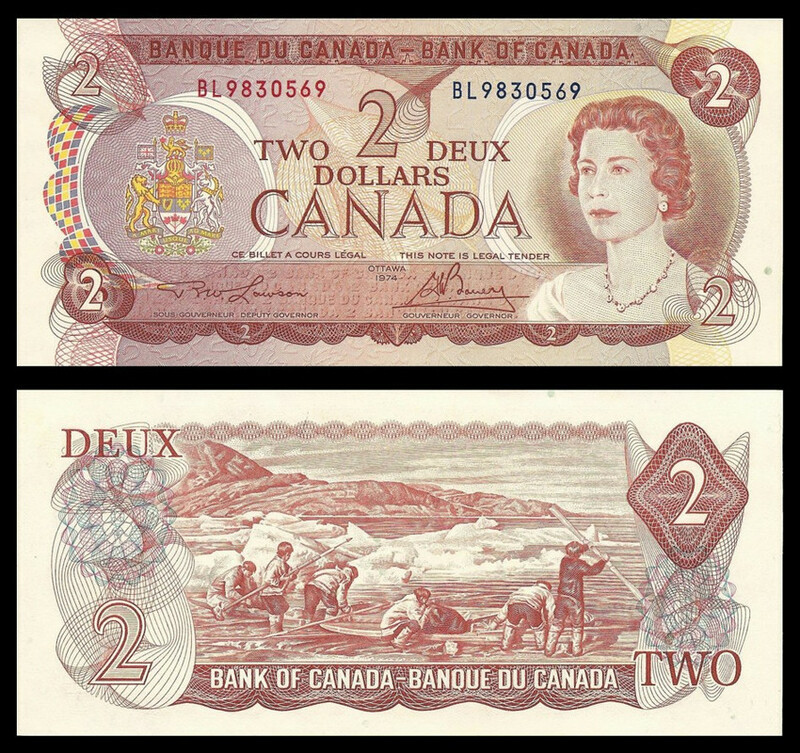 These are some spectacular notes!